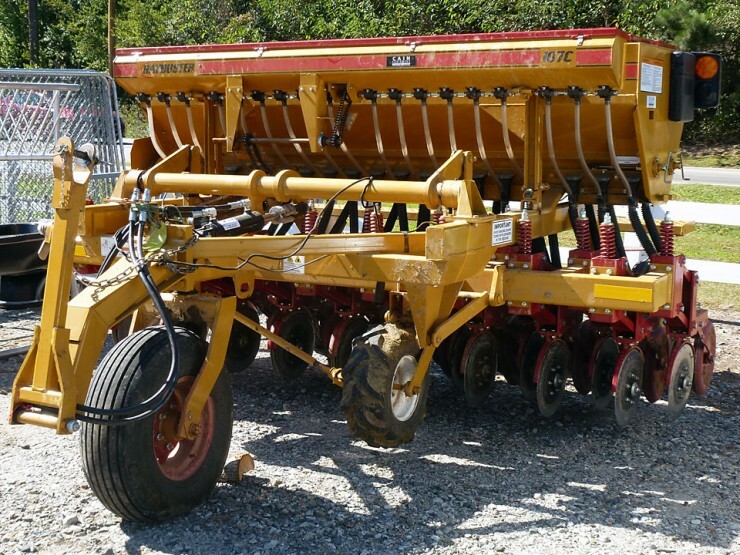 No-Till Seed Drill Rental in North Georgia! Cherokee Feed & Seed in Ball Ground, GA proudly announces the rental availability of a grass seed drill/grain drill that places seed directly into the soil without plowing, tilling or disking. The Haybuster 107C Seed Drill is a heavy-duty unit that is easily pulled by a 50 hp or greater tractor. Reservations are required. 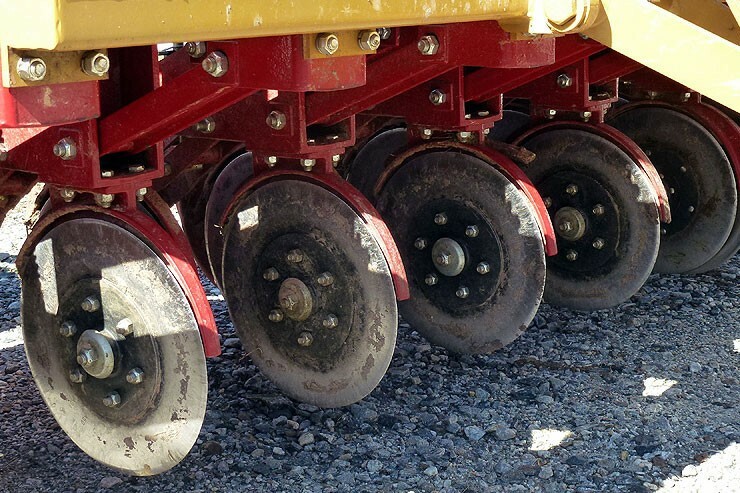 Contact us to reserve the seed drill or to answer any questions. Our equipment rental program makes it easy for customers in Cherokee County, Forsyth County and Bartow County to plant seeds affordably so they don’t have the capital outlay on expensive equipment that may only be used once or twice a year on a few acres. Now you can utilize modern farming and conservation practices to keep your pastures green and fields productive. Contact Cherokee Feed & Seed to reserve the no-till drill. A heavy-duty truck (3/4 ton or larger) equipped with a pin hitch and adequate towing capacity is required for pulling the unit to your farm. 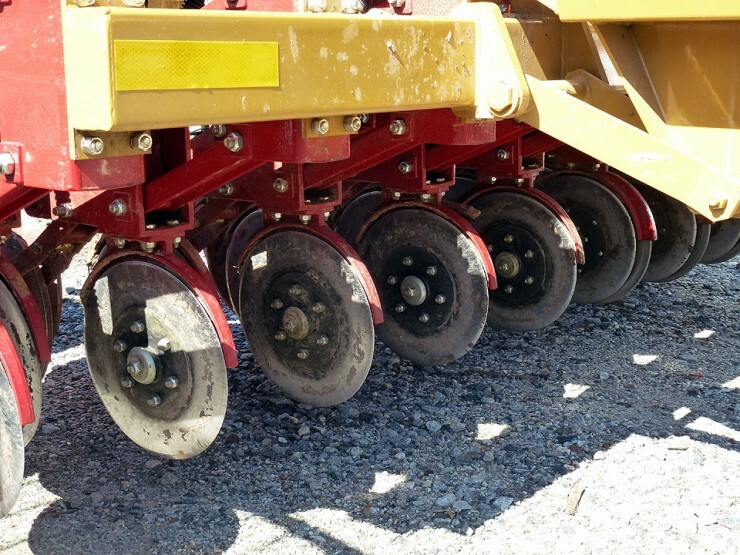 Call us to reserve the seed drill.